Following the highly successful upgrade of its fleet of four Boeing 757s Peter Foster, President of the airline, has told AERBT that the carrier is active in securing a further example of Boeing’s out of production narrow body. “From an operational point of view the addition of winglets has been a great success saving up to 5% in fuel economy,” he noted. 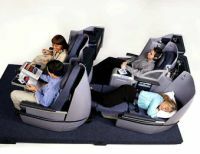 AERBT can vouch for the quality of the upgrade to the cabin interior, which includes the loos, probably now the finest Business Class on a single aisle aircraft. The 2+2 layout includes seats with simple controls, whilst not fully flat are very satisfactory and most comfortable. 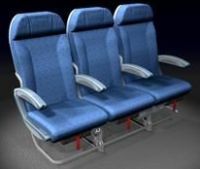 Very tall travellers should try and pick row one, with more than 7ft of leg room. A nice touch is the table, which is stored in a manner to allow it to come out of the seat front rather than the traditional armrest. With just a maximum of 16 passengers in the cabin the service and catering is exemplary. 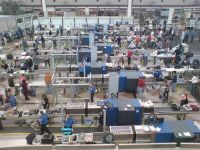 Both business and leisure travellers should be aware that over last weekend (29 April/1 May) there was supposed to have been a change in the European (EU) regulations regarding what can and cannot be taken into the security area at an airport. At the very last moment the European Commission backed down leaving the status quo. At least 10 of the 27 EU member states, including the UK, France and the Netherlands, told Brussels that they would maintain restrictions on liquids, aerosols and gels, regardless. But Germany said it would go along with the new regulations saying it has the necessary scanning equipment. 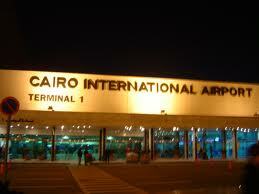 Reports indicate that all airports in Egypt have returned to normal functions and commercial airlines at Cairo Airport say that flight availability is ample and schedules remain on-time. This news comes as a relief to the Egyptian travel and tourism companies who have seen an enormous drop in business since the revolution that toppled the regime of Hosni Mubarak. On the cruising front Princess has reinstated calls to Egyptian ports on all itineraries where they were previously removed. In February due to political unrest, Princess modified its programmes for 18 sailings scheduled to call in Egypt through November. The cruises on board Dawn Princess, Ocean Princess, Pacific Princess and Star Princess have now returned to their originally published itineraries. US business aircraft manufacturer Hawker Beechcraft opened a new 'Customer Gallery' at one of London’s most prestigious addresses, Brook Street, Mayfair, adjoining Claridges. Close by is a major Rolls-Royce car showroom and also Lamborghini. Potential buyers can come in and spec out their new business jet. "We've been discussing this idea for a while," said Sean McKeough, Hawker Beechcraft EMEA President, hosting the 'soft launch' social event. "We will be closer to our customers and are creating a nice environment here to meet with existing clients and potential buyers. They can come in and enjoy the fine art we plan to hang on the walls too." In a nod to the Wichita, Kansas-based company’s leading expertise in the use of composite technology on its jets the office space features two curved composite pieces suspended from the ceiling. With the first of its Airbus A380 aircraft due at the end of this month Korean has announced the completion of a fleet wide upgrade involving the replacement of 14,441 seats on its long and medium haul aircraft (Airbus A330 and Boeing 777 and B747). 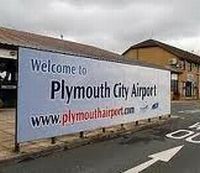 Devon and Cornwall’s largest city, Plymouth, is to lose its airport at the end of December (as predicted by AERBT). The loss of the airport is an economic disaster for the city of Plymouth, over 200 miles from London and with very poor surface connections to the nation’s capital. The site leaseholder, property company Sutton Harbour, has blamed “economic conditions” but the demise of the operation can be traced to a lack of foresight by the local council, and the purchase of Brymon Airways, who developed the site, known locally as Roborough, by British Airways for its Heathrow slot value. Air Southwest, the successor to Brymon, was set up by the same management team that pulled the airline out of London City, saying that the airport had “no future”. Air Southwest was also owned by Sutton Harbour for whom the airport was clearly in a long term plan to develop housing. 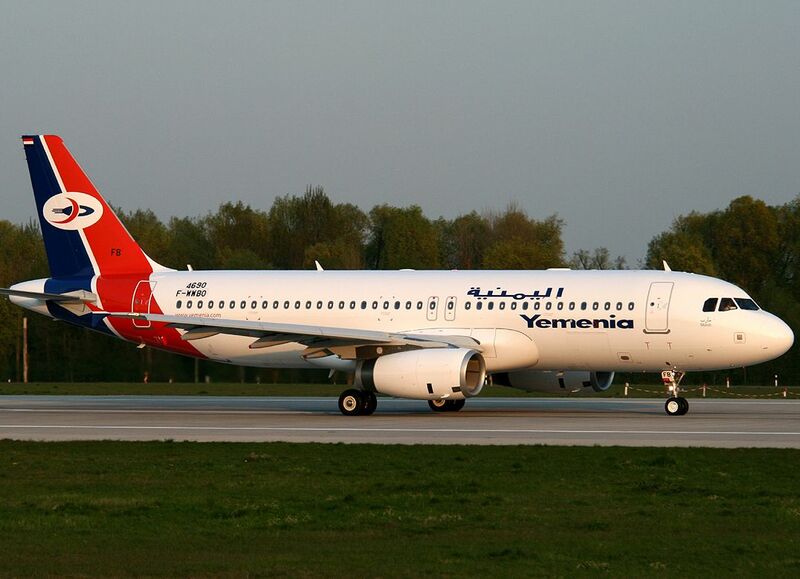 Sana-based Yemenia, also known as Yemen Airways, has taken delivery of its first Airbus A320 aircraft in spite of political unrest in the country, a real statement of confidence for the future. The aircraft is the first from an order for 10 A320 Family aircraft placed in January 2010, and is equipped with IAE engines. It is configured in two classes (12 Business and 138 Economy seats) and will be deployed on regional and international services to Gulf States, Middle East, Africa, India and Southern European destinations, to help to stimulate economic growth in Yemen. James Dillon-Godfray is a product of the British Aerospace / de Havilland Training School – Hatfield. From 1988 until 1994 he was Regional Sales Manager - Asia Pacific - BAe (Raytheon from 1993) - Hawker 125 sales before joining Air Hanson at Blackbushe as Head of Sales in 1995. In 1998 he moved to Oxford Airport as Director of Sales - Group Marketing, CSE Aviation/Signature Aircraft Engineering (BBA Aviation plc) taking up his present post in 2003. It seems the current UK Government can’t help themselves but to continue on the banker-bashing agenda with policies that ultimately drive businesses away from these shores. The double benefit with this proposal is that they can bash aviation at the same time – twice the kudos with the downtrodden electorate and one very ill thought-out proposal. The new scheme to extend the UK’s Air Passenger Duty (APD) down to aircraft with just a handful of seats from the 20-seat lower benchmark today, achieves very little in terms of either filling the Treasury’s coffers or indeed helping the environment. Light, privately operated aircraft, tend to carry a few passengers at most and with around 125 ‘business aviation’ flights in the UK a day on average (according to Eurocontrol data), that equates to barely a 737-load of private aircraft passengers a day from whom the tax would be levied. With ‘private’ executive aircraft on a multitude of different international registers, the task of monitoring, auditing and chasing payment of APD from owners and operators of these business aircraft overseas will prove extraordinarily challenging and burdensome. The administrative costs of levying such a tax on this particular sector of aviation will be exponentially higher per passenger than is the case with the airlines. Indeed it will be near impossible to do so in the case of certain international aircraft. The UK taxpayer is getting very little bang for their buck on this one. There is no proposal right now for UK airports to recoup the tax on behalf of HM Treasury, but if there was, why should they do HMRC’s dirty work for them? What grates most with the general aviation industry, operating these types of aircraft for a multitude of specialist roles often on schedules impossible to achieve using the airlines, is the suggestion that as HM Treasury can’t be bothered to differentiate between journey lengths in this sector, they’ll just levy the maximum possible fee of £186 (from 2012) per passenger. This is arguably lazy extortion, as if to assume eight engineers on their way up to Scotland on a chartered turboprop like a Beech King Air, perhaps to fix a power station, might as well be flying to Australia for the day. UK-based aviation is taxed more than in most other countries around the world. Contrary to the common perception that VAT is not paid on fuel, privately operated aircraft in this country do indeed pay. We’re about to have a double whammy of being taxed an extortionate amount per passenger via APD, on top of which the sector will now pay for the EU Emissions Trading Scheme (ETS). For private aviation, participation in the EU ETS is proving extraordinarily complex and bureaucratic. In the main, commercial airlines will be given their allowances, whilst small business aircraft operators will have to pay for theirs. General Aviation (that is civil aviation other than airlines) is estimated to contribute a mere 0.016% to global emissions, hardly the devil’s preferred form of transport. European aviation as a whole accounts for just 0.5% of global CO2. Yet UK aviation contributes some £18bn to the UK economy and £8bn to the exchequer. Making the UK even worse than it already is in terms of penalising aviation will simply drive business and tax revenues to mainland Europe, it won’t reduce the demand. Ultimately, we all lose. On top of this, the UK makes it particularly burdensome and indeed costly for many international visitors to gain visas to visit these shores in the first place. For short trips in the UK and Europe, on certain aircraft types over 5.7 tonnes, the proposed new lower weight limit could overnight add 12% or more to the costs of the trip. In an extreme case, certain chartered 19-seater aircraft could immediately see an additional £3,534 levied on even the shortest trips, which could be 50% of the cost, quite ridiculous and irrational. From Oxford Airport, private ‘business’ aviation is utilised by a multitude of professions and business leaders. These people in many instances are driving the UK economy and in a country where overall productivity is far from the best amongst our peers, these individuals at least are cramming in the most activity into their schedules as is possible. Business aviation facilitates deals being made, contracts being signed, exports and ultimately revenue for the Exchequer. Jobs being created by these entrepreneurs are essential to take this country out of the economic demise. Much of the general aviation industry has been on its knees since the onset of the recession, indeed many businesses have failed. Making the UK one of the worst places for aviation to evolve and develop will further kill us off and simply focus the private aviation scene offshore in mainland Europe – they win, we lose, very simple. The industry consists of many small companies operating on margins comparable with many other small businesses, tiny. Several years ago, the UK general aviation industry introduced a voluntary carbon offset scheme before the EU ETS was applied to aviation. 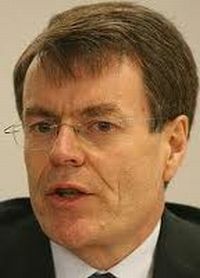 Certain recent Government proposals would seem to make sense for ‘UK plc’, commitments to streamlining the planning process to help airport’s develop, corporation tax changes which may aid inward investment into the UK, but this is one tax change that makes little sense, a headline-grabbing gesture that carries next to no real benefit, indeed will do great harm in its current form. We believe the level at which the ‘private aircraft’ tax has been set, the maximum possible under APD, is simply disproportionate and a deal-breaker for certain smaller aircraft charters on shorter trips. We also believe there is no justification for charging APD on top of EU ETS on an industry already suffering due to the downturn. Charge something, by all means, but not both. If taxation on aviation was genuinely to offset its impact on the environment, a far simpler formula would be to extract around two pence from every litre of jet fuel burnt, which, put towards programmes to negate emissions elsewhere would effectively neutralise the impact of any flight. Alas international laws and lack of commonsense contrive to make this impractical. Unilateral approaches to taxation on aviation only serve to drive business to the next country, as it will in the UK. Of all sectors, shipping and aviation can and will move away from this island if legislation and taxation make it necessary to do so. The fact that the UK is one of the few countries that charges VAT at 20% on professional pilot training drove much of that industry overseas. Whatever the Treasury settles upon, it should at least be fair, good value for the UK taxpayer, easy to administer (essential) and not place another UK industry into a competitive disadvantage with our neighbours. And, if all this taxation is to contribute towards new environmental measures rather than topping up the central coffers, prove it. Athens is the latest destination for Air China. 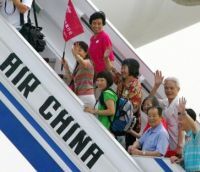 The Star Alliance member will introduce a twice weekly extension of the carrier’s four times per week existing Beijing – Munich route on 15 May which gains another rotation. The flights will be operated by a two-class Airbus A330 -300. This is a busy time for the carrier who, as already announced, will also launch a three times per week Beijing – Milan service from 15 June. 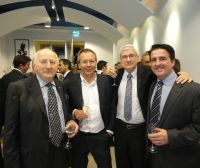 This service complements the airline's five times weekly Shanghai – Milan operation. Colin Matthews, BAA Chief Executive, was the guest of honour at London’s Aviation Club last week, the day after announcing a £211m loss for the first quarter. Mr Matthews gave a pretty forthright presentation without the use of a prepared speech. He took a big swipe at the Government’s airport policy saying that Heathrow would never be able to be replaced as the UK's principal, and only, hub airport. While runway expansion was on hold, BAA would be concentrating on seriously up-grading existing facilities. The first part of the new Terminal 2 is due to open in 2013. He made a forceful argument about the need for transfer traffic to build hub operations saying that that transit passengers were worth much more to the UK economy than the price of their cup of coffee at Heathrow. Moving long haul services to regional airports wasn't a viable option – intercontinental carriers required the economic dynamics of a substantial hub airport. In answer to a question about access, he appeared to strongly hint that BAA would like to take over LHR slot ownership and distribution. Whilst duty free sales on aircraft have been around for many years Korean Airlines (KAL) has gone one further with its new Airbus 380 (see below) and actually fitted a compete shop onto the aircraft. It replaces 13 Economy seats at the rear of the main deck. Aircraft interior design company AIM, of Bournemouth (England) have designed and built the whole unit. 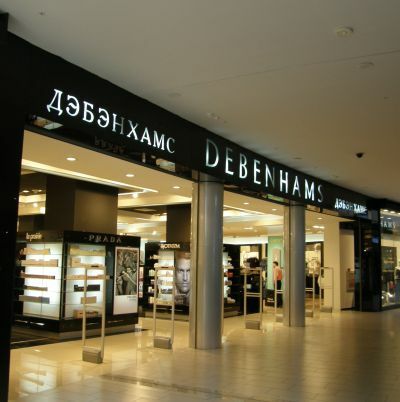 The duty free store will consist of five units. 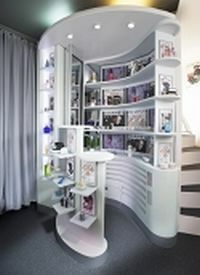 Unit 1 is a "video wall" displaying advertisements while the other units will showcase cosmetics, fragrances, accessories and a limited selection of liquor. The store is intended to serve as a "physical catalogue". He said that KAL has the highest duty free revenues of any airline in the world, around US$200m a year, because of legal restrictions on how much alcohol passengers can take on board in Korea. 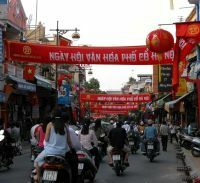 Vietnam Airlines is to inaugurate flights from Hanoi and Ho Chi Minh City to London this winter. 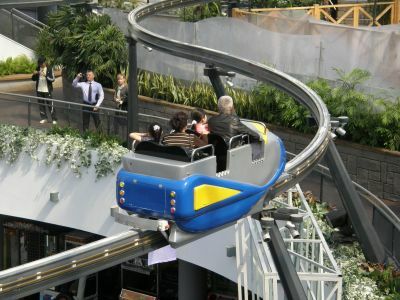 Four flights per week are planned using a Boeing 777-200ER and this is expected to increase to a daily schedule by 2014. It is understood that Vietnam Airlines will initially offer two flights per week from Hanoi and two from Ho Chi Minh City and has selected Heathrow as its preferred London gateway, but has yet to secure the necessary slots at the airport. As a member of the SkyTeam global alliance there is every chance that it may be able to secure slots from one of its partners with Air France or KLM perhaps giving up some of their own. 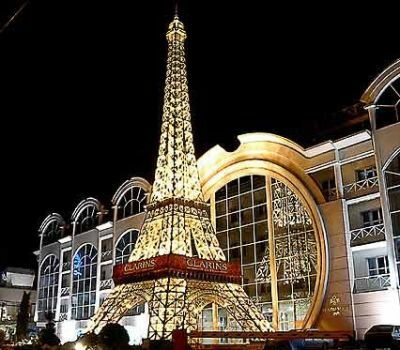 The airline is state run and is established in Europe with services to Paris CDG and Frankfurt plus Moscow Domodedovo from both Hanoi and Ho Chi Minh City. It operates both Airbus and Boeing aircraft, and also has the A380 on order with four aircraft due from 2015. According to a new Juniper Research report, half a billion people worldwide will use their mobiles to buy travel tickets by 2015 – five times the number generated in 2010. 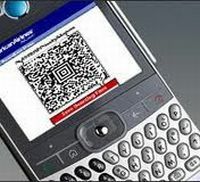 At the moment Japan leads the mobile ticketing market with other countries mainly using SMS or bar code systems. The report says that whilst SMS ticketing has been in operation for several years in large cities in Scandinavia and Central and Eastern Europe such as Stockholm and Prague, Juniper believes that recent momentum in Near Field Communications (NFC) will only add to market growth. As metro authorities begin the transition to open contactless payment systems, NFC ticket usage is forecast to grow significantly beginning in 2013, says the report. 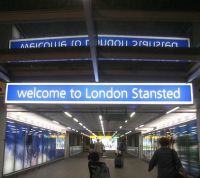 London’s Stansted Airport, the subject of a probable forced sale by owner BAA Ltd sometime later this year, is suffering badly from the economic downturn effect. Well under 20m people are expected to use the airport in 2011, far short of the nearly 30m expected from predictions made earlier in this decade. In the last quarter the number of passengers fell by 6.6%. 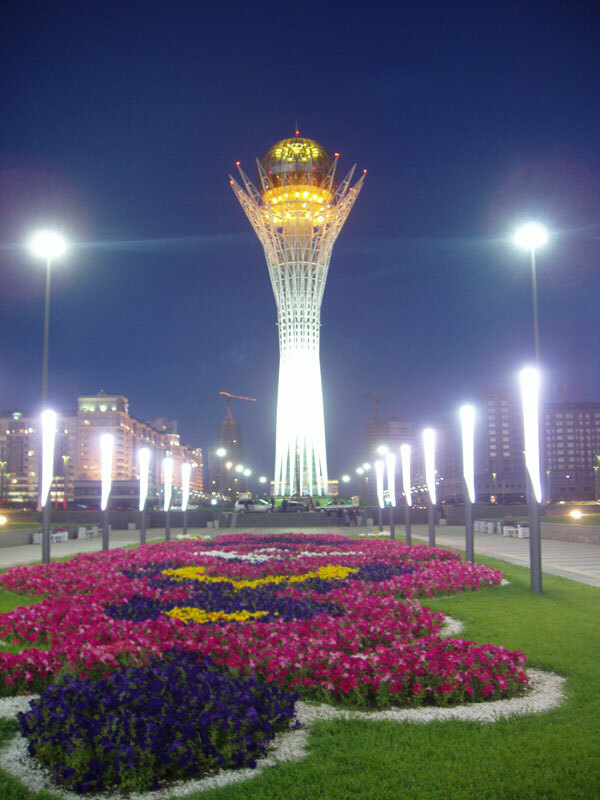 Astana is one of the world’s most astonishing cities. 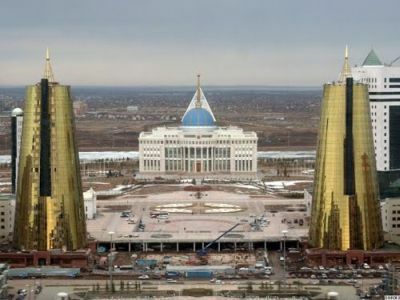 Whilst it was officially founded in 1824, and before that merely a village, in 1997 Kazakhstan President Nursultan Nazarbayev decreed it to be the capital of the world’s ninth largest country. 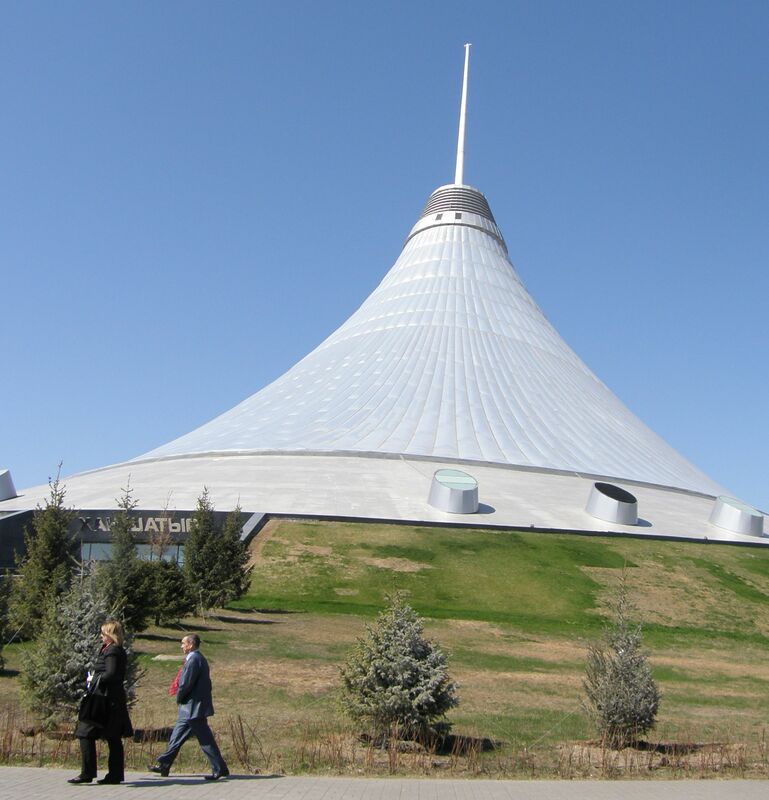 Eminent Japanese architect Kisho Kurokawa was called in to design a 21st century city. In 1999 the population was 281,000 and by 2010 it had reached 700,000. The prediction is for one million by 2030. 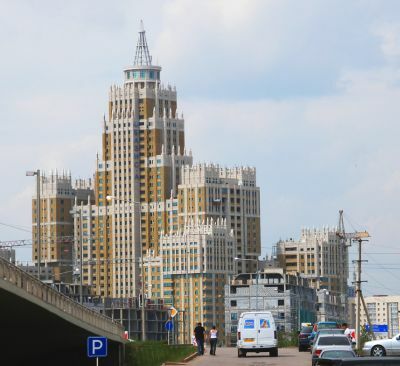 Whilst the government agencies and embassies quickly located as soon as their new (and impressive) homes were ready this has not been the case for businesses. 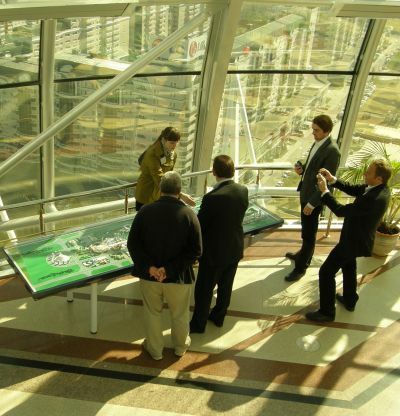 They remain steadfast in Almaty, still very much the trading centre of the country. 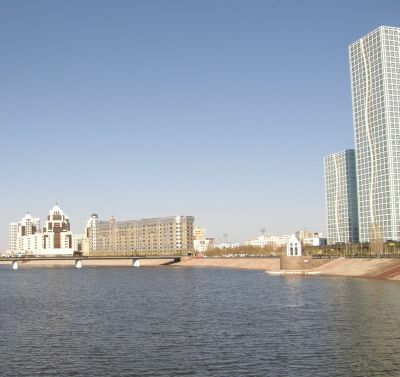 It is interesting to make a comparison with similar city pairs around the world. Washington is the capital the USA but New York remains the commercial hub, Brazil has Brasilia, whilst the real work goes on in Sao Paulo, and Switzerland’s official centre is Bern. Geneva and Zurich can fight it out as to which is the real capital. 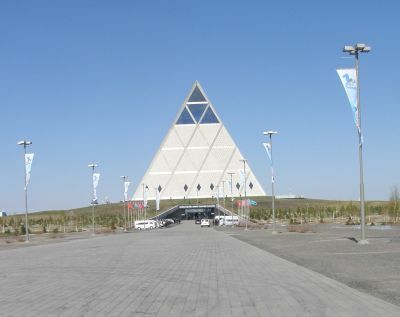 Astana is unique. It is in the middle of a desert to start with. And as noted above it has no history. 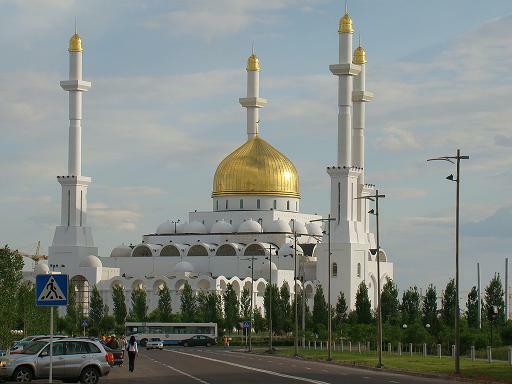 Yet both Air Astana and Lufthansa fly daily from Frankfurt, whilst British Airways ignores Kazakhstan completely. Boeing is now pressing forward with its 787 programme, the first aircraft due for delivery to lead customer Japan’s ANA in the third quarter of this year. Pilot training has now started at Seattle with flight deck crew re-located from Tokyo. The lead plane in true passenger configuration is expected to be the scene stealer at the Paris Air Show 20-26 June. "The start of customer training is an exciting milestone on any new airplane programme," said Sherry Carbary, Vice President, Boeing Flight Services. 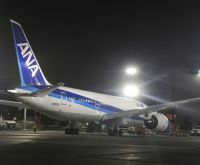 "In the case of the 787 Dreamliner, we're seeing the results of a special working relationship between Boeing and ANA. We worked side by side with ANA for more than four years conducting simulator evaluations, curriculum reviews and cross-training so that each team learned from the other. It has truly been a collaboration between committed individuals dedicated to ensuring success," Carbary said. In order to bring training closer to customers around the world, Boeing has installed a network of eight 787 training suites at five global campuses: Gatwick, Seattle, Shanghai, Singapore and Tokyo. Air France CEO Pierre-Henri Gourgeon confirmed late yesterday (Sunday 1 May) the finding of the flight recorder from the Air France AF 447 Airbus A330 that mysteriously disappeared halfway across the South Atlantic in June 2009, killing all 228 people on board. In a statement he said: "Air France has been informed by the French Accident & Investigation Bureau (BEA) that a flight recorder (black box) from the Airbus A330, operating the Rio – Paris-Charles de Gaulle flight which disappeared over the Atlantic on 1 June 2009, has been found and retrieved. This new step in the investigation is very significant as it may provide additional information as to the causes of this accident that remain unexplained to this day. We hope that the BEA, in charge of the technical investigation, will be able to provide answers to questions that relatives of the victims, Air France and the entire airline industry have been asking for nearly two years as to why this tragic accident occurred." Austrian Airlines is to reintroduce the Vienna – Baghdad – Vienna route into its schedule after 21 years. 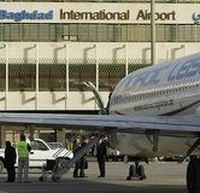 The carrier will operate a total of three flights a week to the Iraqi capital from 8 June. A two-class Airbus A320 will provide the service. This will be Austrian’s second destination in Iraq, together with the city of Erbil which it has been flying to since 2004 and is now up to six services per week. Austrian Airlines originally included the Vienna – Baghdad route in its flight schedule in 1982, but was forced to discontinue its service due to the Kuwait crisis in 1990. With the additional connection to Baghdad, Austrian Airlines offers flights to 12 destinations in the Middle East. Budget airline easyJet has dramatically increased its transaction fees. The move means passengers in the UK booking with a debit card must pay £8 per booking, while those paying with a credit card will pay at least £12.95. Excluded are those made by Visa Electron and Carte Bleue (domestic transactions only) which are free. Bookings made by Visa Credit Card, MasterCard, Diners Club, American Express, UATP/Airplus will incur an additional fee of 2.5% of the total transaction value, with a minimum charge of £4.95, whichever is greater. Whilst, unlike other carriers, the charge is per booking regardless of the number of people, a single person making a last minute reservation at say £250 per sector will incur £15.55 credit card charges. 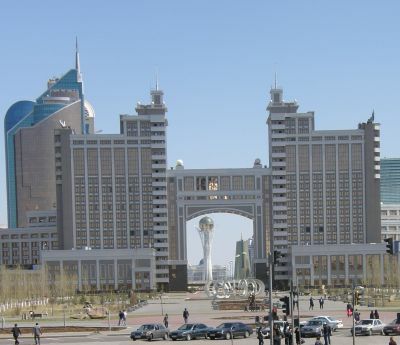 If you are travelling to Kazakhstan from the United Kingdom, and we gather other countries too, getting a visa can be purgatory. Firstly you have to find a sponsor. Now that is not too difficult and for leisure travellers wanting to visit a fascinating country hotels and tour operators are more than happy to furnish letters free of charge. For British visitors you need to go on-line to check requirements, then go personally to the Kensington Embassy and submit an application (£35/£50 which can be by credit card) and visit an uninspiring basement office. 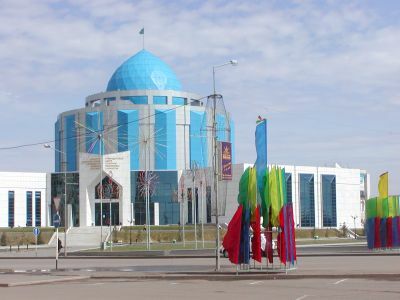 At this point you are told that you can collect in three days, but also, which is not noted on the web, the Embassy will put the completed passport in the post. Most applicants do not just happen to have a stamped addressed envelope with them! The African Airlines Association (AFRAA) has reacted strongly to the news that the European Commission has included the Republic of Mozambique and all its airlines on its list of banned carriers. Mozambique, whilst never a British colony, is a member of the Commonwealth. 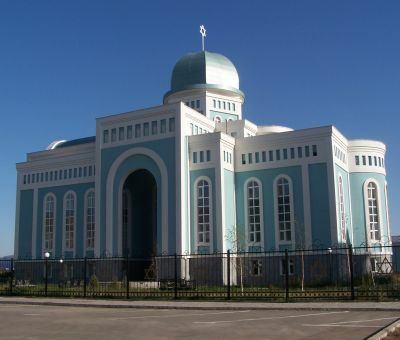 It is the 14th African State to be included in the list. 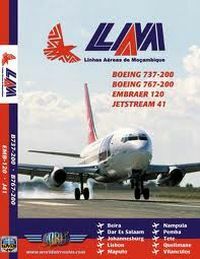 In an unprecedented statement AFRAA points out that LAM Mozambique Airlines’ safety record is impeccable. Noting that Mozambique Airlines has attained the IATA Safety Audit Certification in 2007 which was renewed in 2009 and IOSA Certification it has not spared it from the EU blanket banning. Travelodge, said to be the UK’s fastest growing hotel company, is targeting a £100m, 36-site expansion programme in partnership with various pub companies by 2015. Already co-located with pub companies on 15 developments across the UK, Travelodge is now actively working with Greene King, JW Lees, Marston’s, Mitchells & Butlers (M&B) and JD Wetherspoons to find further development opportunities across the country. 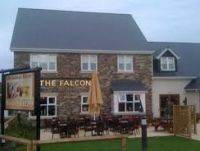 Travelodge has for the first time devised a bespoke development strategy to partner with a wide range of pub companies. It is a piggy back operation that is clearly working well. 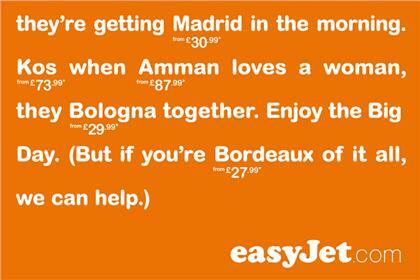 Full credit to Publicis London for creating this advert in spite of losing the easyJet account. It ran in the British national media over the period of the Kate/William wedding. It gets the AERBT “airline advertisement of the year award”, so far! For those whose English is not their first language we've helped you with the italics. 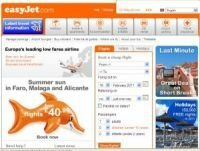 The easyJet destinations you can see for yourself. 'You're Faro [far] too young to get married'. he said. But he was Tallinn [telling] porkies [lies]. He knew she was too good Toulouse [to lose]. they Bologna [belong] together. Enjoy the Big Day. (but if you're Bordeaux [bored] with it all we can help. and millions more tuned in at home. And this one you can work out for yourself.